I just had to share this lovely picture of T & S, my sleepy but happy clients who survived two settlements in one day! 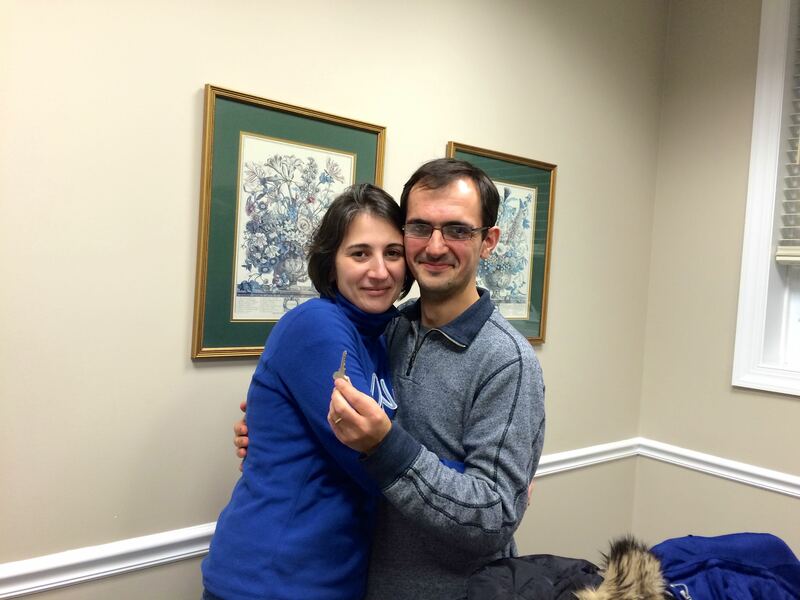 They are holding the key to their beautiful new Wallingford home. I can’t wait to visit!